Psychologist Joe O’Laughlin is summonsed by friend and police detective Ronnie Cray after a double murder has left police stumped. Reluctantly, Joe accepts, on the condition that Ronnie never ask for his help again. Joe helps on the case, but the timing couldn’t be worse. His estranged wife, Julianne, has asked him to return to the family home for the summer, extending, Joe hopes, an opportunity at reconciliation. But as often happens, life has other plans. This is the 8th book in Michael Robotham’s series featuring Joe O’Laughlin, though my first. I was not necessary to have read the previous novels to get a good sense of the characters and their relationships. The story was told in first person, alternating between Joe and the killer, with the majority being from the perspective of the former. Some characters, Joe’s friend and back-up man Vincent Ruiz and Cray in particular, could have been better explored, but I expect their relationships were established in the previous books in the series. I enjoyed the United Kingdom setting, providing a change of pace from United States based books and offering some insight into law enforcement in other parts of the world. 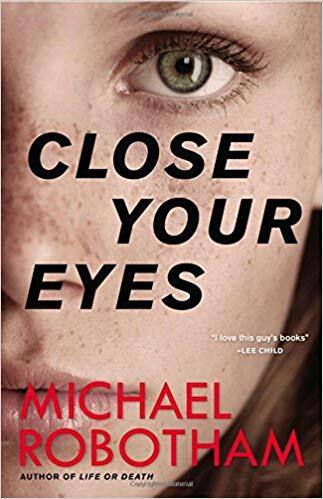 Close Your Eyes is a solid mystery and psychological thriller. 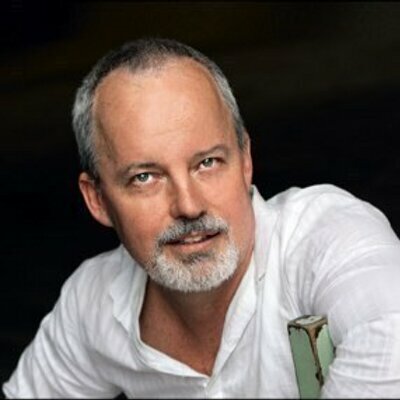 Robotham, Michael. Close Your Eyes, Mulholland Books, April 12, 2016. A copy of Close Your Eyes was provided to The Thirty Year Itch by the publisher via NetGalley.com. No compensation was provided for this review.